Amanda has 25 years experience in the furniture industry. Her journey has taken her from pure furniture design to dealership via manufacturing. This wealth of experience and a passion for contemporary furniture gives Amanda a unique insight into the industry. She offers a strategic expertise and unparalleled enthusiasm. Amanda’s experience has included coordinating, supplying and overseeing projects as varied as health clubs,bars and hotels, as well as large scale commercial offices. Thomas joined Salt & Pegram straight from university where he studied Politics, Economics and International Relations. During his 7 years he has become an essential part of the team, running our largest projects with integrity and exceptional detail. Thomas exudes a confidence and maturity beyond his years that enables him to deal with clients of all levels both professionally and personally. 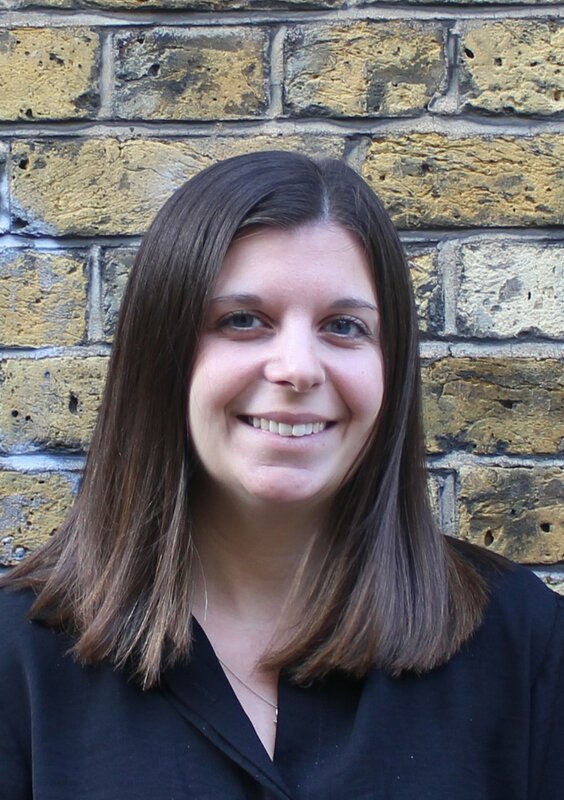 Zara has been part of the Salt & Pegram team since 2014, coming from a Trading company where she managed all aspects of the financial side of their business including month ends, invoicing and cash flow. She has built on this foundation to increase her expertise in numerous areas including financial business planning, payroll and tax returns. Zara has been instrumental in the successful of winning numerous grants and the year on year growth of the business. Maddy has been with us for a two years joining us from a background in PR. 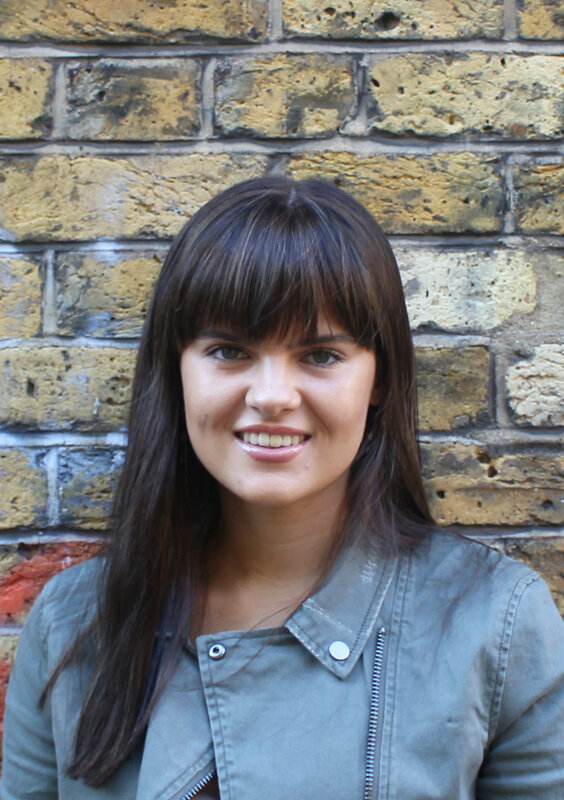 Maddy looks after and works closely with some of our key accounts. She demonstrates a great knowledge of brands, products and solutions in all her projects. She has a keen interest in all aspects of design, and brings her enthusiasm, personable nature and good eye for detail to the world of Furniture and Lighting. Rory studied Furniture Design and Manufacture at university before moving into Project Management. He has been in the furniture and construction industry for over 5 years with roles in both commercial and residential sectors. This has made him meticulous and methodical in his processes as well as giving him a great eye for detail. Rory’s experience in designing and making furniture has enabled him to quickly and effectively problem solve and create installation solutions that he has been able to transfer to his current role. David is highly experienced in both office fitout and furniture domestically as well as commercially. His journey began over 10 years ago in the construction Industry becoming a crucial member of Management overseeing all Bathroom fitouts for the Olympic village Stratford. Using his knowledge, he moved onto bespoke domestic furniture enabling him to continue building his supervisory experience. David went on in his career as Site manager for a design and build company combining his experience in furniture and construction into one. This has allowed David to become a solid leader in this line of work and to solve any issues that may arise. Alona joined the Salt & Pegram Sales Team having over 4 years experience within the industry and is a capable salesperson able to run her own projects and support those requiring a wider resource. She is a skilled account manager focused on maximizing sales by managing several key accounts, among them are student accommodation, hotels worldwide, marine industry and football stadium projects. Successful at expanding network connections and introducing products persuasively. She is excited to learn and undertake new challenges as well as contribute to the company’s growth. Callum joined Salt & Pegram after spending 3 years as a furniture and project designer in New Zealand. He has extensive experience with 3D CAD design software and producing technical drawings for manufacture along with the adobe creative suite. He is creative, confident and has an eye for detail. He takes pride in producing high quality work and learning new things all the time. Lydia joined the Salt & Pegram team after working as a account manager within the recruitment industry specialising in the furniture sector, her role involved building excellent client relationships and coordinating a large range of administration tasks. She loves interior design and being creative. Her role means she is responsible for Supporting the Project Coordinator and the Project Directors. Marika studied Art at university in Italy and then worked in the design industry in London for the past 3 years. She has a keen interest in photography and mixed media art. She is highly organised and has a keen eye for detail. Her role as Project Coordinator means she is responsible for managing all purchase orders and tracking their progress through the S&P order management system as well as maintaining supplier relationships. Milo is a valued member of the Salt & Pegram team. Always going that extra mile for a pat, other responsibilities include greeting the postman, team morale booster and cleaning up any leftover lunches. Milo exudes a confidence and maturity beyond his years that enables him to deal with clients of all levels both professionally and personally.